Why dial when you can Alexa? What if the person I’m trying to call doesn’t have an Echo? Can I call a number that’s not in my contacts? Can I call any number? What if I don’t have an Echo? Can I call another Echo in my house? If you have an Amazon Echo in your home you already know how useful it can be. Whether you want to play music, turn on your lights, or just check the weather, Amazon’s Alexa-powered smart speakers can pretty much do it all. 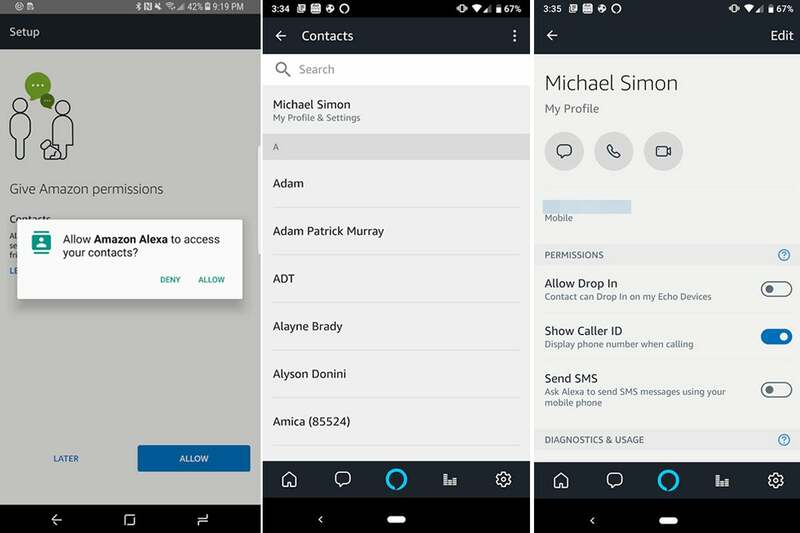 Alexa needs access to your contacts before you can start making calls. If you try to call someone who has an Echo, Alexa will automatically ring it (assuming they’ve also signed up for calling and messaging in their Alexa app). 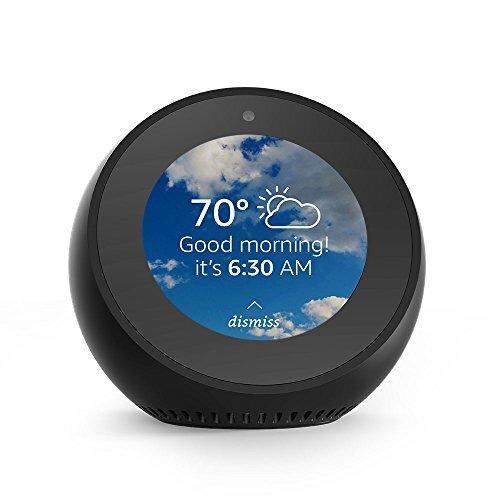 If your recipient doesn’t have an Echo device (or it isn’t enabled), Alexa will do one of two things: call the Alexa app on their phone (if it’s been set up to receive calls), or dial the number associated with the contact. If there are multiple numbers attached to a contact, it will ask which one you want to call. Then say, “mobile” or “home phone,” and Alexa will dial the appropriate number. Yes, you can call a number that’s not in your contacts by speaking the number to Alexa (e.g. “Alexa, call 1-2-3-4-5-6-7-8-9-0”). You can call Echos in any country that supports Alexa-to-Alexa Calling & Messaging, but non-Echo landline and mobile calls are limited to the U.S., Canada, and Mexico. You don’t actually need an Echo to make a call using Alexa. If you open the Calling & Messaging tab on the mobile app, you can call anyone on your contacts list. Just tap the name of the person you want to call. 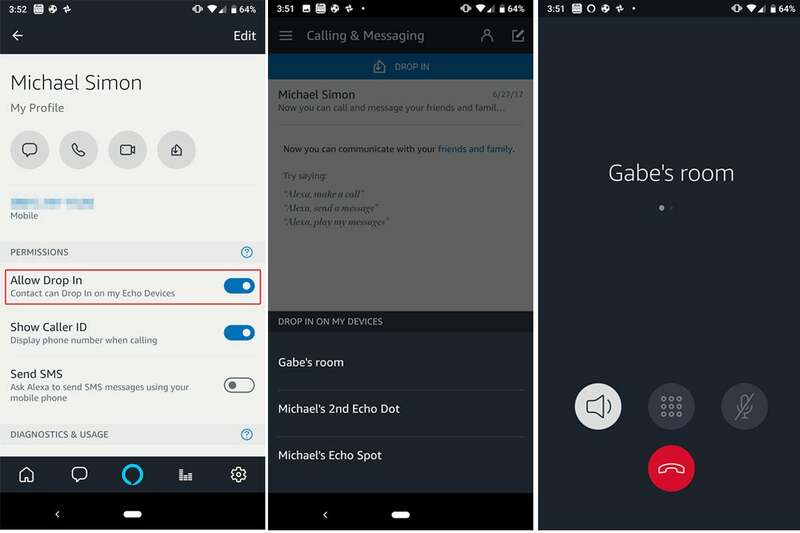 If they have an Echo device, you’ll see icons for voice and video calls at the top. If not, you can tap one of their other numbers to use Alexa Calling to call a landline or mobile number. 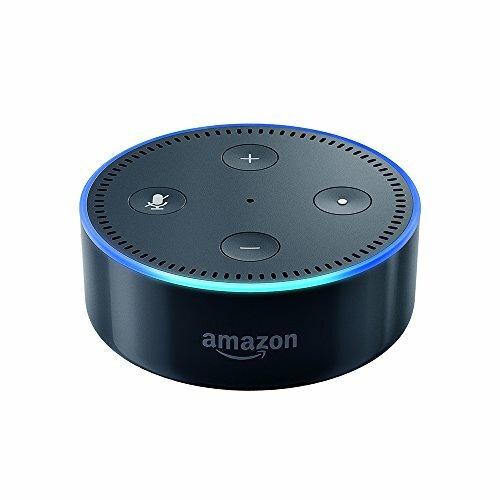 You can make a call to someone’s Echo or mobile phone from right inside the Alexa app. 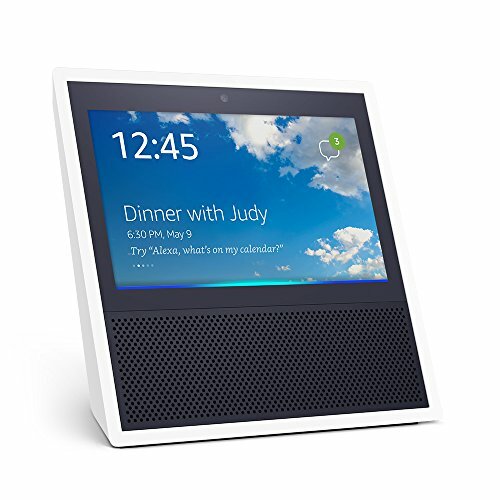 Simply say, “Alexa, end the call” or “Alexa, hang up.” On Echo Spots and Echo Shows you can also tap the red phone icon on the screen. 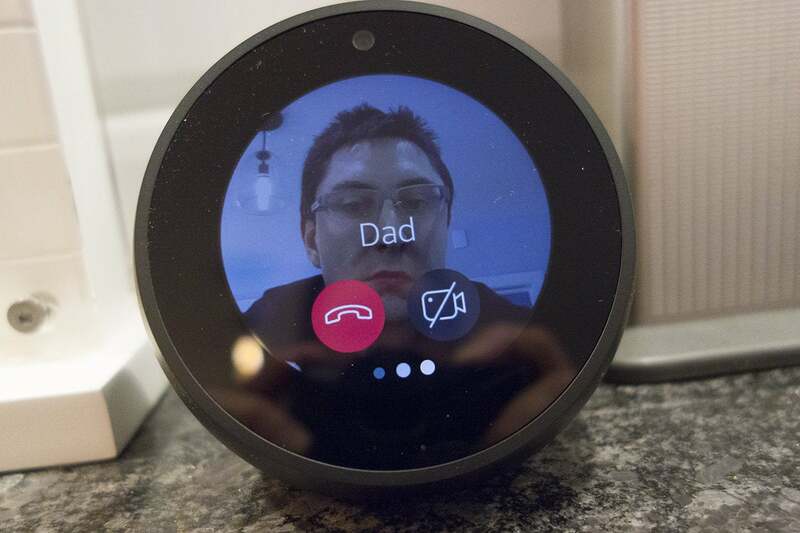 If you initiate a call from an Echo Show or Echo Spot, it will default to a video call, as if you were using Apple’s Facetime or Google Duo. If you don’t want to be on camera, just say, “Alexa, turn the video off” or tap the camera icon on the screen. You can block numbers only if they’re in your contacts list (but don’t worry, you won’t be getting any spam calls on your Echo). 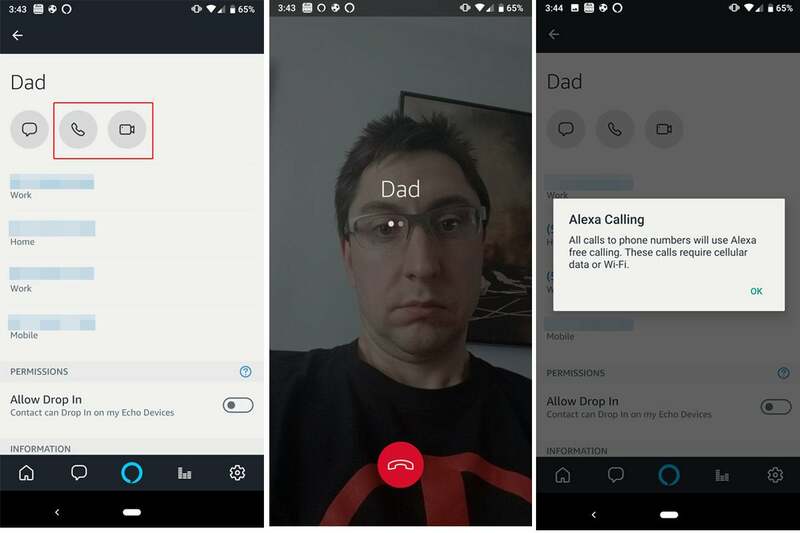 Go to the Calling and Messaging tab in the Alexa app, tap the contacts icon in the top right, and then open the three-dot menu in the right corner of the next screen. You’ll see an option for “Block Contacts.” Select it and then choose any contact you want to block. You don’t have to call other Echos in your house—you can just Drop In on them. A feature called Drop In lets household members instantly connect to Echo devices in other rooms. To enable it, tap on the “Set up Drop In” banner at the top of the Calling & Messaging screen. Then tap Profile Settings and flip the “Allow Drop In” toggle blue. (You can also say, “Alexa, drop in” and complete the setup via voice.) You’ll now be able to use your Echo as an intercom by asking to drop in on an Echo in a different room. You’ll need to call it exactly by name though, so make sure you remember what your Echos in other rooms are called. This story, "How to make voice and video calls using Alexa and your Amazon Echo" was originally published by TechHive.